Our Curve products and the 360 are both customisable, but the custom rigs are built exactly to your specification and content needs. So if you want to capture a stage dive moment at a festival or live BMX action on one of the biggest TV sets ever built – then we can help. 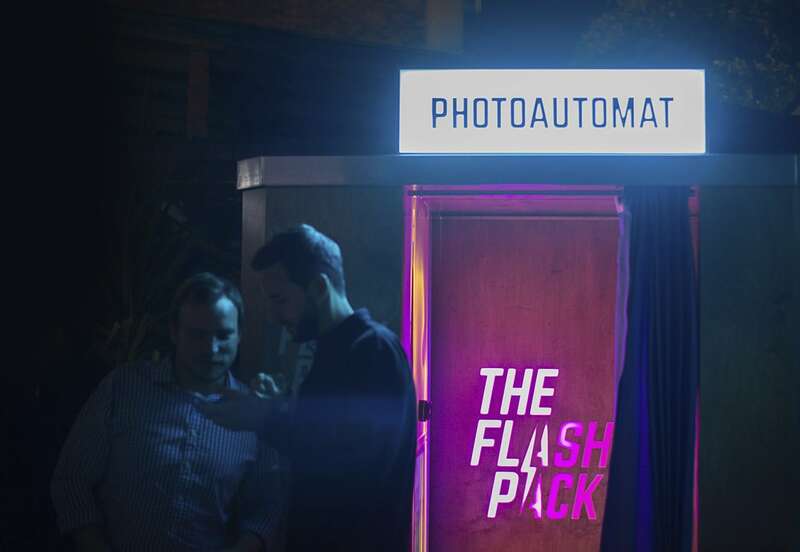 Our photo booths are beautiful boxes, but it’s what’s inside that counts. Powered by our Rendergraph software they become self contained Special FX studios.